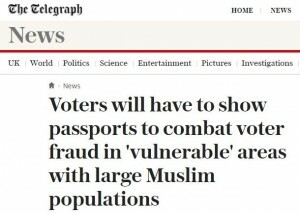 Dec 27, 2016 (Raleigh) A headline in today’s (London) Telegraph, announced, “Voters will have to show passports to combat voter fraud in ‘vulnerable’ areas with large Muslim populations,” as they calmly explained the rationale for targeting the areas where non-citizens were most likely to live. They even announced plans to raise the penalties for vote fraud from two years to ten years. It’s refreshing to see a nation that’s more concerned with election integrity than with political subservience to the screaming critics on the left. Of course, if such a specific measure were announced in North Carolina, Republican lawmakers would spend the rest of their lives in court, trying to convince some lawyer in a robe that race had nothing to do with it. …Michigan’s elections bureau has ordered an investigation into discrepancies in about 20 of Detroit’s 490 precincts. 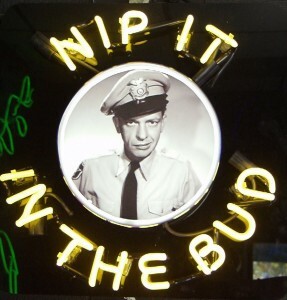 Hmmm… why does Detroit ring a bell? I wonder if nations are stolen one vote at a time…or one city at a time…or one state at a time. Hello California? Rather than go down that race-baiting road, why not just nip this one in the bud and require voter ID for everybody? Do the terms, “equal justice for all” sound like some sort of racism?